I appeared as the main visual of JAPAN SENSES of Mitsukoshi Isetan, Japanese department store group!! 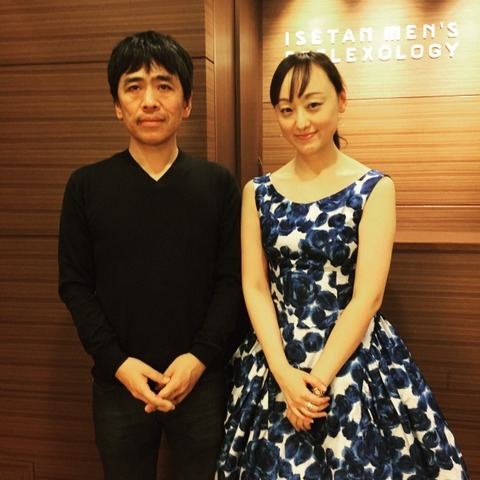 I had the special talk session with the pritzker prize winning architect, Ryue Nishizawa on 8 April at Isetan Shinjuku store! After the special talk session with Ryue Nishizawa! !